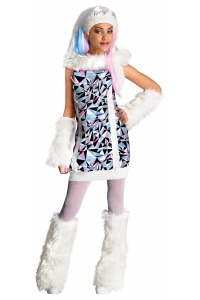 Growling Gabby includes a dress with tattered skirt and attached furry monster hood and tail. 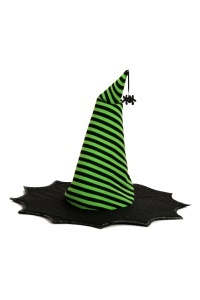 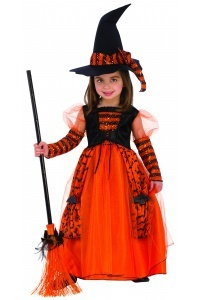 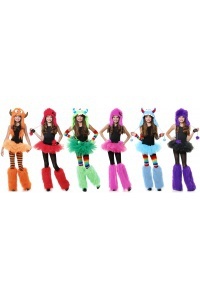 Our girls monster costume comes in child sizes Large, Medium, Small. 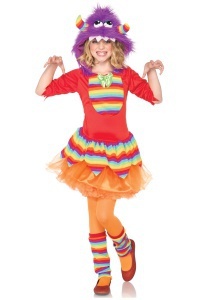 This Growling Gabby costume will add some monsterous fun to your child's Halloween. 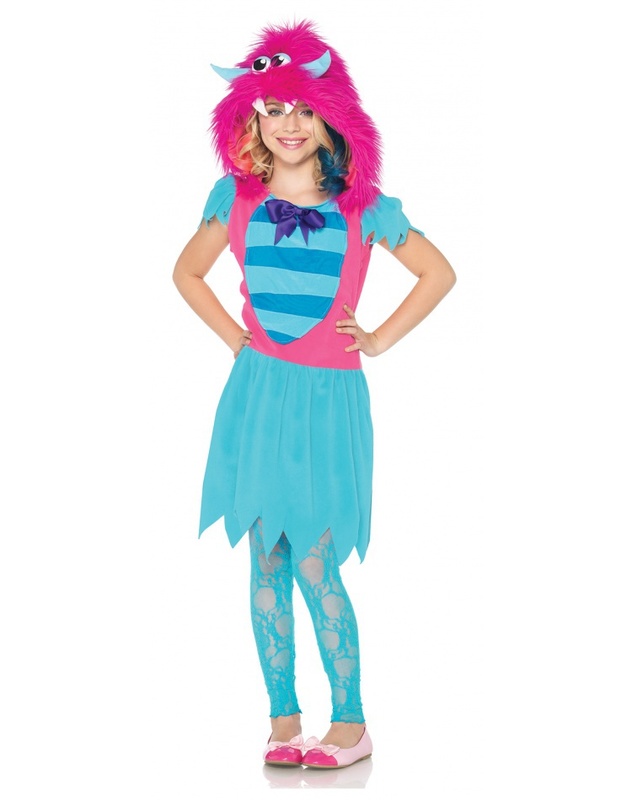 Shoes and footless tights are not included with the Growling Gabby monster costume.